Based in the heart of Cambridge Schnauber is a quality timber windows and doors company for customers throughout East Anglia. We specialise in exterior wooden windows (casement, sash, tilt and turn) and custom wooden doors (entrance, French, patio, bifold). 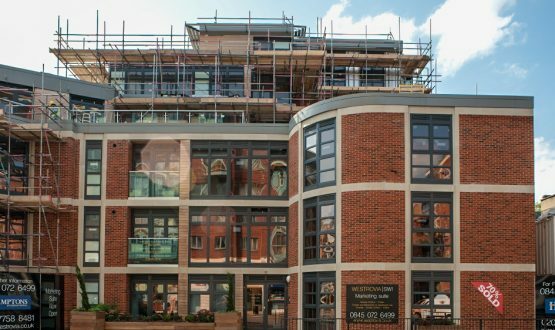 Our team comprises skilled timber technicians, joinery experts, designers and qualified installation engineers – all committed to providing quality at every stage, from design through to final finish. 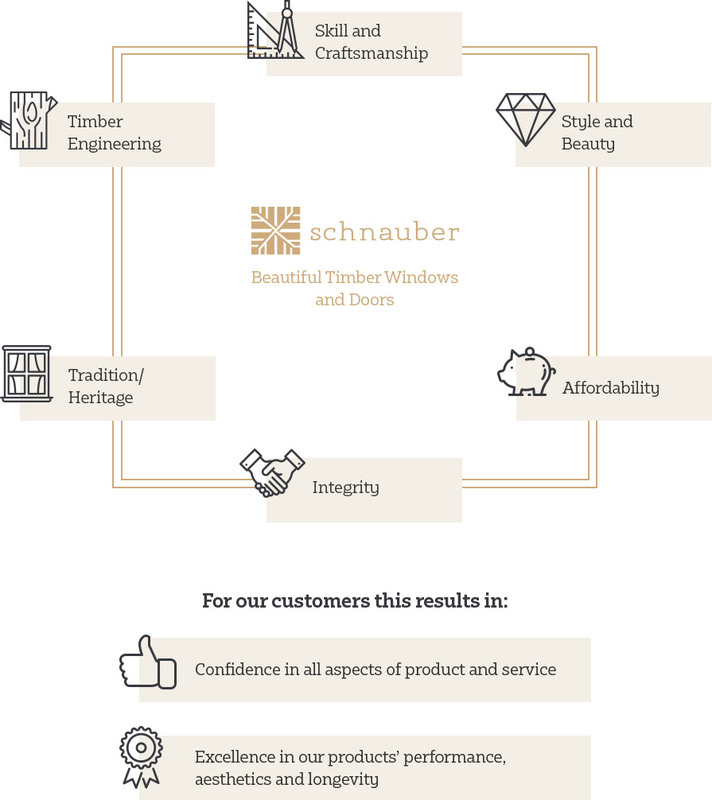 Schnauber products are made from only the most carefully selected timber species, which have been proven time and time again to be the most suitable for windows and doors. Our entire range of timber products is made from carefully managed, renewable resources. Minimising our impact on the environment is a responsibility that we take very seriously at Schnauber. Like our products, Schnauber is a company built to work for you. We have years of experience in the windows and doors sector and in working with both residential and commercial customers. The advice we give is honest and transparent, the focus is on meeting your requirements. Our talented team of designers and craftsmen ensure that the design, construction, supply, and optional fitting of your timber doors or windows is completed to the standard that you deserve and expect. Whether your dream custom timber windows or doors have been sketched on the back of a napkin or designed with the latest CAD program, our team of talented artists and craftsmen can turn them into a reality. Their focus is to construct the perfect timber product to exceed your expectations. We believe that the quality and design of our timber products will astound you. Built to last, requiring minimal maintenance and designed to reduce heat emissions, every window and door we create provides style, comfort and security and cost – savings for many, many years. Installed by expert technicians to unbeatable standards, our customers are delighted by our service from start to finish. We provide a free survey and quotation service, and work with you to agree every detail so that when we provide a quote it is transparent and you can be assured there are no hidden extras! Whilst our products are exceptional, our prices are extremely reasonable. Please do not think that the quality of our service and product result in inflated costs – our goal is to bring beauty to the built environment and we recognise that cost is a factor in decision making. Please call us for a chat – and you will be reassured that yes, you can afford Schnauber style! Your home can lock in heat and keep out the cold with no extra effort. With double or triple glazing options keeping the warmth inside your building is just not a worry. The timber we use is a natural insulator. This means that our wooden window frames and doors do not just keep your home or commercial building secure, they reduce the cost of heating by preventing unnecessary loss of heat through the window frames. Our products add beauty to traditional and contemporary properties alike and are just as at home in a listed building as they are in a modern build. Schnauber products are made from only the most carefully selected timber species, which have been proven time and time again to be the most suitable for windows and doors. Built with clear purpose in mind all our products are designed to offer practical advantage, aesthetic good looks and peace of mind. You can be confident that here at Schnauber we have done all the thinking to ensure that you can relax and enjoy the results. Schnauber timber windows meet a high standard of safety and security – built to keep out the worst that life throws at us. Investment in the latest locking technologies and designs ensures a high level of security from intruders. You can have the peace of mind that your wooden windows and doors have all the features required to protect your home and loved ones or your commercial building and assets. The timber products we create are built with the future in mind. Timber is perfect to paint and stain, meaning your windows and doors will always look great. Schnauber timber is treated with non-toxic preservatives and engineered for additional strength to maximise its longevity and prevent warping or decay. 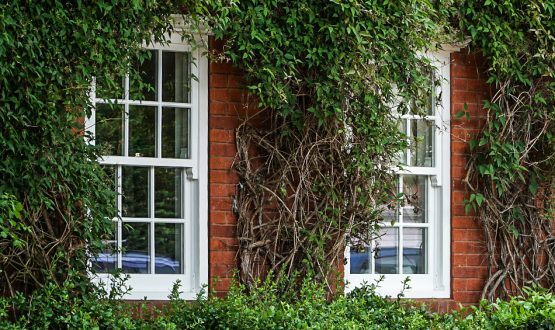 The average life expectancy of our timber windows is around 70 years. Our custom designed windows and doors have only one thing in common – they all look great. Our talented designers have a wealth of experience in designing and constructing timber frames that are functional as well as fashionable. The high performance of timber is matched only by its attractive grain pattern and rustic, traditional style. With a wide range of colours, stains and finishes you can achieve any look you seek. All of our designs seek to enhance the natural beauty of our timber products. Classic styling creates a traditional impression to complement both modern and heritage buildings. With double or triple glazing and an ingenious slimline range, our windows offer all the advantages of contemporary manufacture techniques whilst maintaining the unrivalled aesthetics of a handcrafted wooden product. Our wide range of entrance doors provide a selection of timeless designs, but again benefit from the use of innovative technologies and proven construction methods with a handcrafted finish to produce beautiful, functional products that are guaranteed to look good year after year. Our products are finished with beautifully made German fittings, such as locks, handles and letterboxes. At Schnauber our goal is to deliver beauty and style to the built environment. 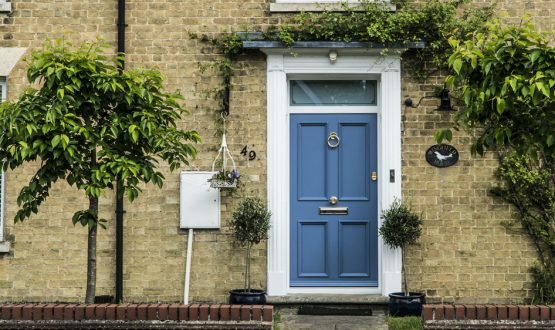 Our timber windows and doors look great and deliver the very best in quality, design and security for discerning customers, at affordable prices. Our reputation has been built on meeting customer needs, listening, advising and delivering. We take pride in our product, service and company and our commitment to customer satisfaction is unrivalled. In an industry where integrity, quality and style have been sacrificed in favour of mass production and low-quality results, the team at Schnauber came together with a mission to prove that craftsmanship, proven construction methods and innovative technology can result in beautiful timber products which also provide all the benefits of contemporary manufacture. The outcome is a company delivering high-performance, affordable and beautiful timber products, built, supplied and fitted by a talented team that care about results and about you, the customer. Timber has long-been the mainstay of construction and the unique features of timber have for centuries been used to enhance the beauty and functionality of all kinds of buildings. Traditional design has a historic and cultural importance that deserves respect but of course as engineering and manufacturing techniques have evolved, so have other materials, metals, plastics and glass. Years ago timber window frames were made from untreated softwoods, which decayed and rotted. This led to the introduction of cheap plastic and metal window frames. At Schnauber we use hardwoods and treated softwoods for our wooden window frames. This material offers the benefits of a metal or plastic window frame, such as durability and environmental friendliness, whilst maintaining a beautiful wooden aesthetic. The team at Schnauber value the historical importance of timber as a building material and believe that aesthetically wooden products cannot be beaten. But we do not expect time to stand still! By combining innovative technologies and proven construction methods with a handcrafted finish to produce beautiful, functional products that are guaranteed to look good year after year. The wood used passes through a rigorous and meticulously supervised engineering processes, with finger and box joint technology, and in-house treatment with waterproof sealants, coatings and CLT or LVL laminates. The bespoke timber windows and doors are then crafted with the selected designs and made with rigid adherence to the chosen specifications. They are finished with beautifully made German fittings, such as locks, handles and letterboxes. Schnauber is a highly reputable UK company manufacturing and installing high quality traditional timber windows and doors throughout East Anglia. Schnauber craftsmanship promises comfort, security and style. Renowned for incomparable customer service, unbeatable products and unbelievably affordable results. Schnauber timber windows and doors – If the character of your property matters to you as much as it does to us we look forward to hearing from you.